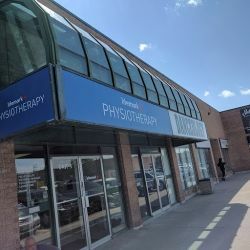 We are located between Eglinton Avenue West and Lawrence Avenue West, next to the Tim Horton’s in North Toronto. 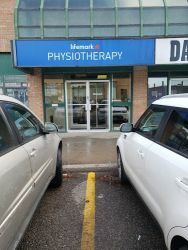 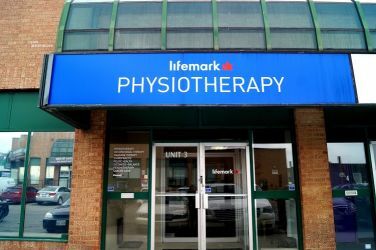 Lifemark Physiotherapy Dufferin & Castlefield offers a wide range of chiropractic, physiotherapy, massage therapy, occupational therapy and psychotherapy services from our 2700 Dufferin Street location in the Dufferin Business Centre in Toronto. 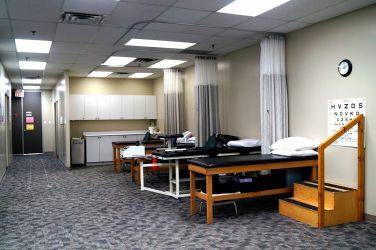 The clinic is a clean, professional facility with seven treatment rooms and spacious treatment area. 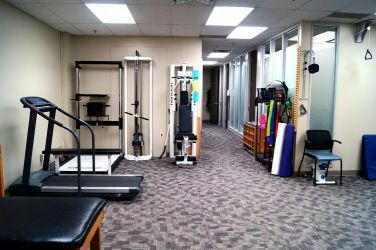 The gym consists of a treadmill, bikes, weight machines, theraband equipment and free weights. 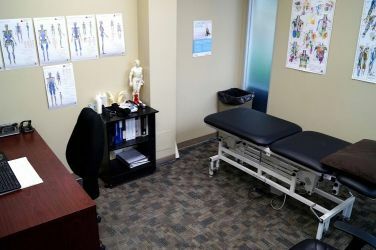 We complement our chiropractic, physiotherapy and massage therapy services with a number of different modalities, including laser, ultrasound, mechanical traction, interferential current and T.E.N.S. 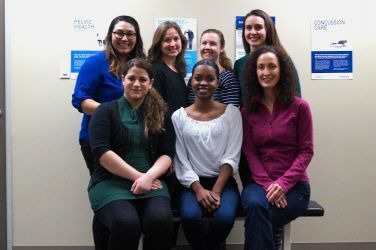 We employ a holistic and team-based approach to rehabilitation to provide our patients with compassionate care. 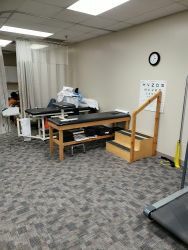 Our aim is to get you back to the activities you love.